Ceramic tile floors, bathrooms, and back splashes increase the aesthetic appeal and provide lasting value for a broad range of residential and commercial applications. There are many benefits to using ceramic tile in your home or business. 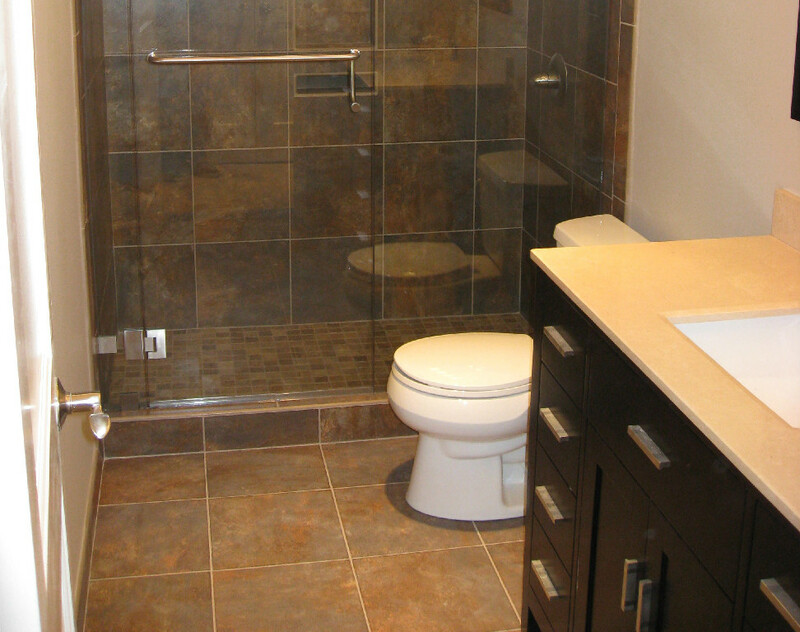 Ceramic tile is attractive, durable and easy to care for. Ceramic tile is easy to clean and resists dirt, stains, and odors, making it an excellent choice for high traffic areas. In addition, ceramic tile is water resistant, fire resistant, and a better flooring option for people with allergies or asthma. The wide array of styles, colors, and textures creates limitless opportunities to enhance any room or decor. We offer a wide range of ceramic tile services, including ceramic tile flooring, back splashes, kitchen floors, showers, bathroom floors, bathroom walls, or any other room in your home. We provide commercial tile services, including installation of ceramic tile flooring, bathroom tile, and other ceramic tile projects. From a simple bathroom floor to elaborate mosaics, we can craft a design to meet your specific requirements.